A well proven popular, versatile and easy to erect fencing suitable for a wide variety of applications. 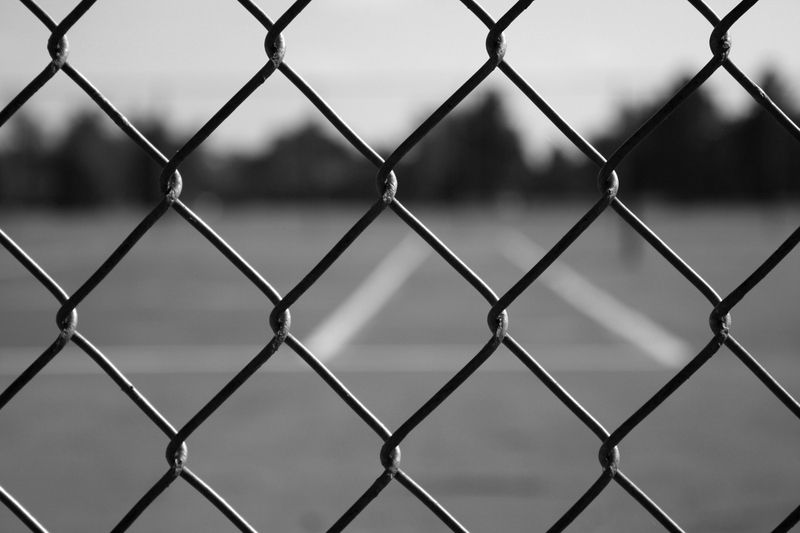 From a simple boundary marker to a permanent secure fence, there will be a specification of Chain Link suited to the purpose. 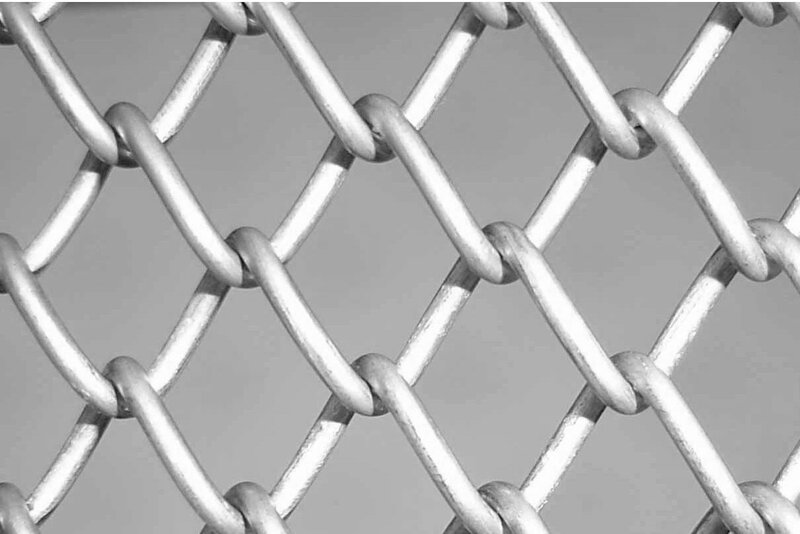 Most Chain Link is available compact wound and palletised. Standard PVC colours are green or black. Easy to erect on most types of post. No exact post centres required, ideal for re-clads or existing posts. Available in either barbed or knuckled edges or combination of both. 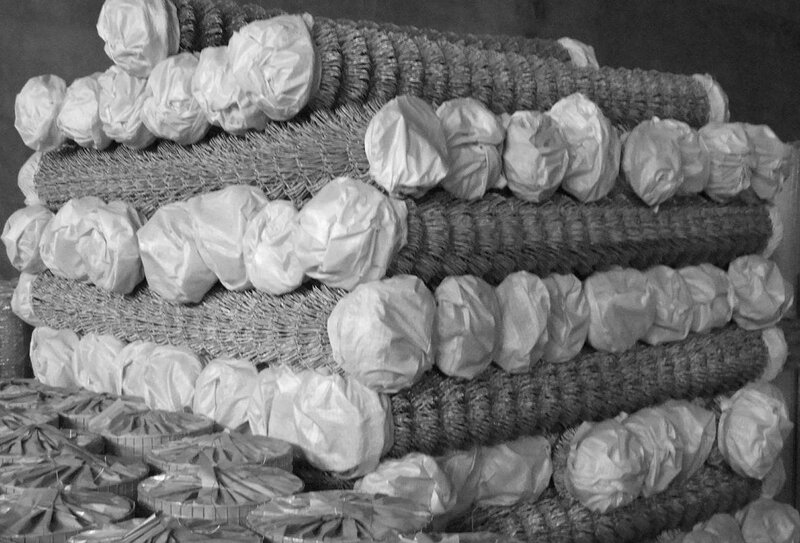 In 25 metre rolls and 12.5 metre rolls (a) depending on specification. Line Wires are not supplied with the rolls and should be ordered separately.